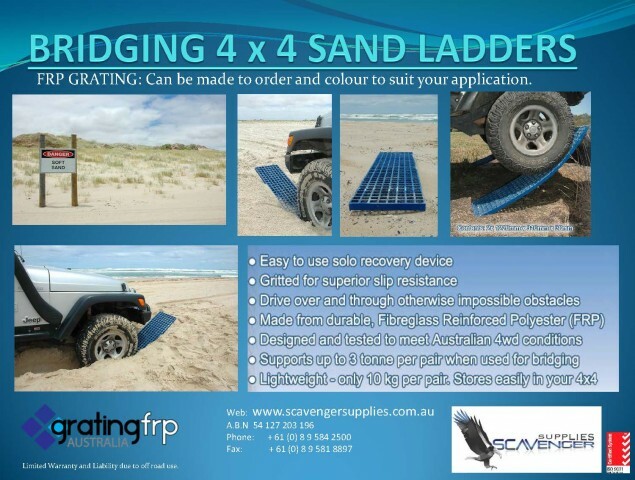 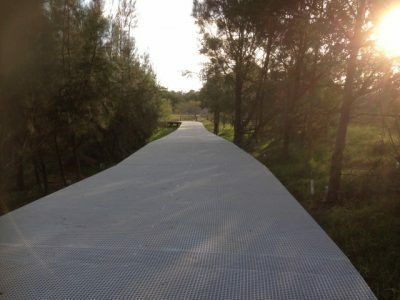 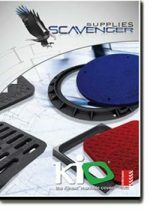 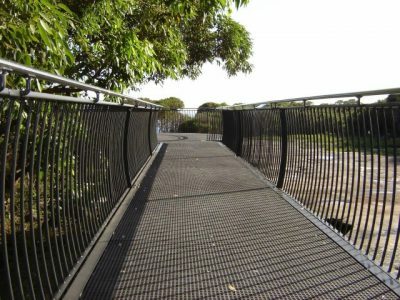 Scavenger Supplies NSW Office supplied panels of FRP Mini Mesh to be used as decking on the Kelly’s Swamp Boardwalk. 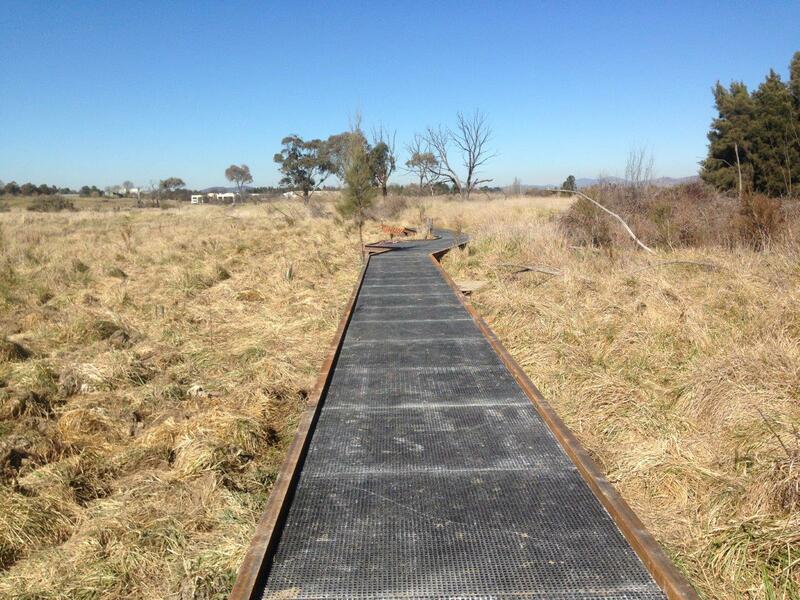 This boardwalk in located within the Jerrabomberra Wetlands in the ACT. 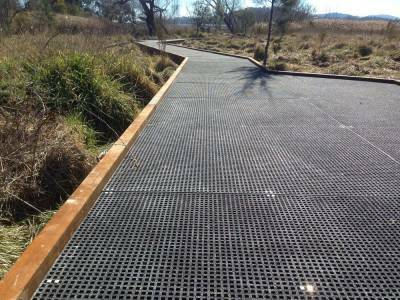 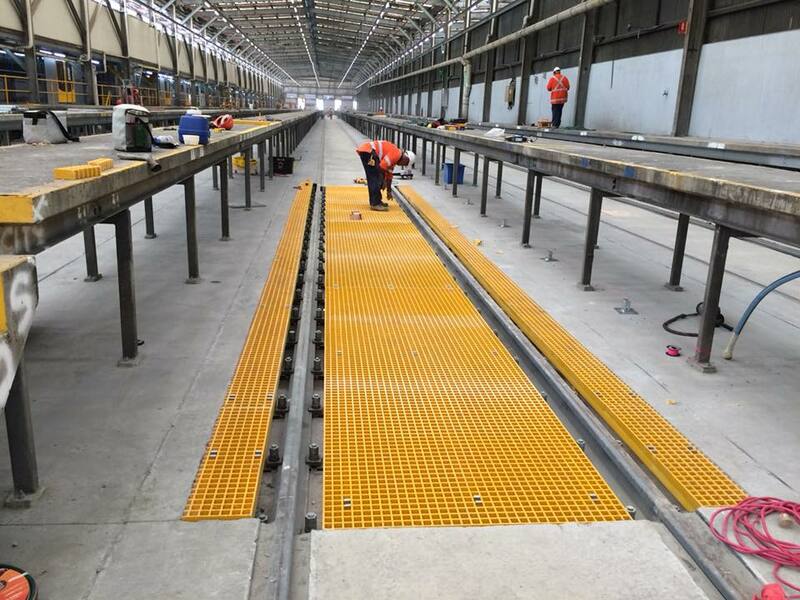 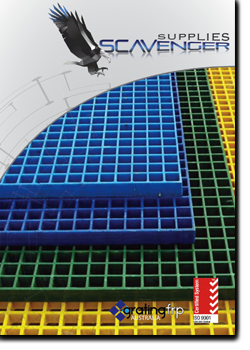 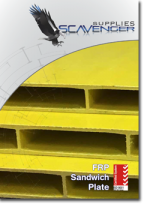 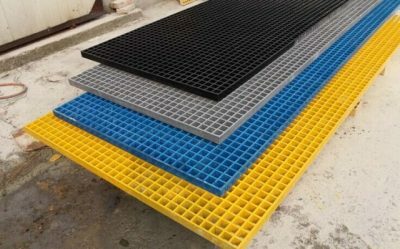 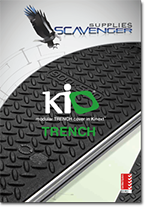 The use of FRP Mini Mesh in this application allows for maximum water drainage through the open grating while also providing a non slip gritted surface during wet or icy conditions. The use of this style of grating allows for use throughout the year. This boardwalk also recently won a Masters Builders Awards.